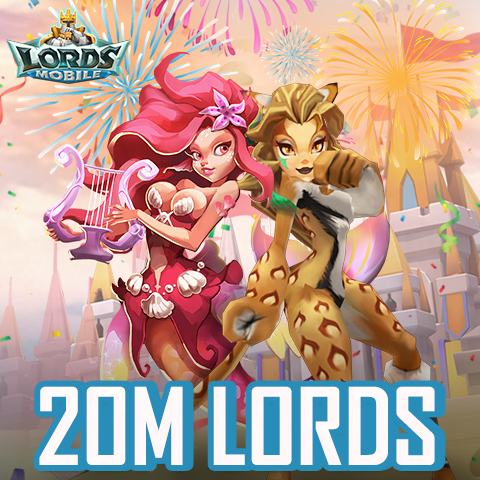 Lords Mobile Reaches 20 Million! Lords Mobile has reached 20 million global downloads! We want to take a moment to thank each and every one of you for being a part of this amazing community! We couldn't have done it without your incredible support! 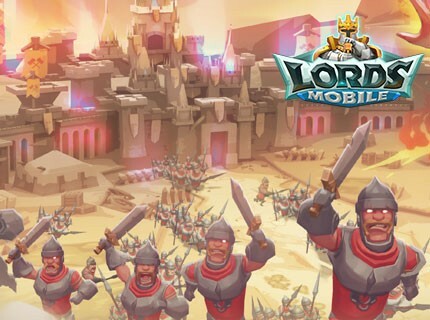 People from all over the world are now playing Lords Mobile every day! But this milestone is just the beginning. More and more players just like you are joining us in this epic journey. We hope you'll invite your friends and families from all walks of life to join the best mobile device battleground! 1. You'll get one chance to receive one material each time you buy 1,400 Gems. However, this doesn't include free Gems awarded by sales events. 2. Tap "Exchange now", to see the materials needed for the exchange. When the requirement is met, tap "Exchange" to win prizes like Gems, Shards, Honor Badges, Valentina Card, Cupid Card, Moltanica Card, Arctica Card and Pumpkin Duke Card! 3. Rewards will be added to your account. However, you can only have up to 5 million Honor Badges. 4. Please redeem your rewards within 7 days or they will be forfeited. The in-game mailbox can only hold up to 40 messages. Make sure you have enough room in your mailbox during the event. 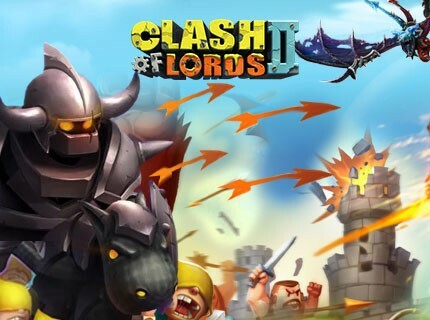 IGG and the Castle Clash Team are not responsible for any losses caused by full mailboxes. 5. We're expecting an overwhelming response for this event which may cause a delay with reward delivery. If you don't get your rewards within 3 hours, contact our Live Support team and they'll be glad to help you. 6. Any players that buy Gems between Nov 4 00:00 - Nov 4 23:59 Server Time (GMT-5) are eligible to participate in this event. All chances to receive materials has to be used during the event. Unused chances and materials will not carry over to the next event nor will there be any compensation. After the event, the event page will remain open till 23:59 on Nov 5. During this time, you can still exchange, but new purchases will not give additional chances to receive materials. 7. To avoid any unwanted losses, don't join the event during maintenance. 8. Don't refresh your Hero's talent while participating in the Be An Alchemist event as it might cause unwanted losses. 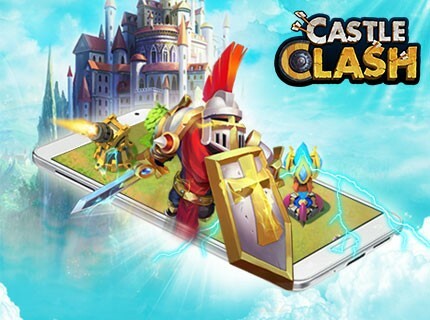 IGG and the Castle Clash team will not be held liable for any losses that may occur as a result of this action. 9. IGG and the Castle Clash teams reserve the right to final interpretation of this event, its rules, and its rewards. Win 10 ARCTIC LORD EVOLUTION ESSENCES in today's Facebook event. We've flipped a coin and all you have to do is decide whether it will land on "Heads" or "Tails". If you guess correctly you could be one of 50 lucky winners to receive 10 Arctic Lord Evolution Essences each! An epic hero is hidden in our new loading screen. Can you spot it? Leave a comment with the name of the hidden Hero, your IGG ID and platform, and stand a chance to win 20 Enchantress Evolution Essences! We will select 50 random winners! This event will end on Mar 27th at 23:59 EST (GMT -5). Lords Mobile: Introducing Battle Royal! 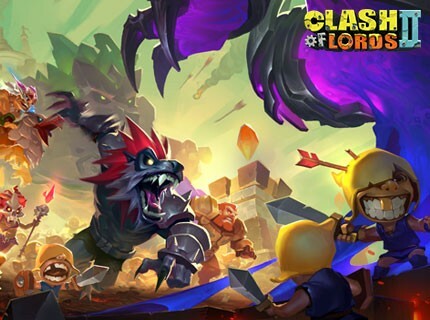 An all-new combat mode has arrived in Lords Mobile. 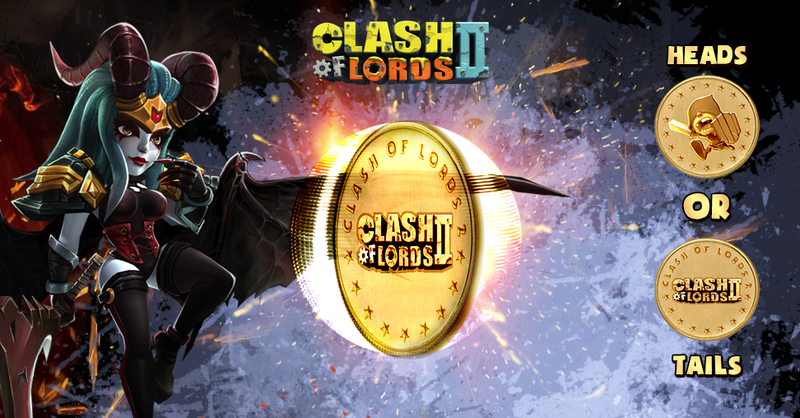 Face off against the very best and prove that you are worthy of the throne in Battle Royal! During the event, players can use a Royal Pass to enter the Royal Battleground. Elite players from every server will gather in this battleground and battle it out to rule the world! The sole mission in this event is to claim the Royal Wonder. The player who occupies it for the longest time will be proclaimed the victor and crowned the Emperor. The Emperor will gain access to the Emperor’s Hoard, treasures of untold value, including a special prize: the brand new Emperor equipment, which grants its wearer incredible attribute boosts! With this amazing new gear, no one will dare defy you! The first battle for the throne lasted for two grueling days and was eventually won by the JVT Guild from Kingdom 21. Congratulations to JVT! It was an intense battle among several skilled Lords, all hailing from different Kingdoms! The Battle Royal is a test of teamwork and only an organized defense and strategy will carry you to the throne. 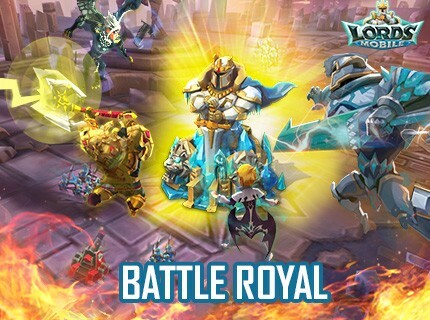 Join Lords Mobile now and fight for the Emperor's throne!